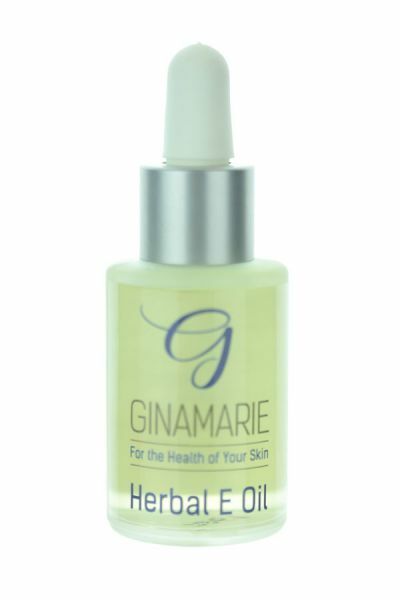 The Herbal E Oil by Ginamarie Products is a highly-refined soy and vitamin E oil, with no residue or plugging properties. This refined oil is compatible with water-based creams and is excellent when used as a moisturizer. It has been formulated for all skin types, including clients with acne, premature aging, and even oily skin. In addition, the Herbal E Oil is beneficial in helping to calm eczema and other skin conditions due to the power of the antioxidants it contains.